MNA’s Guide to Gifts for Nonprofits – What we all really want! 1. 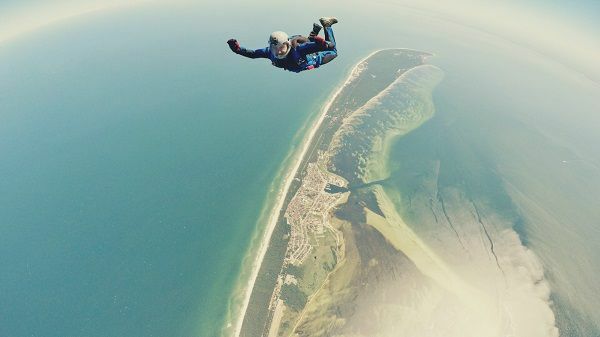 Experience-based Gifts: Sky-diving lessons to practice taking a leap of faith; or dance lessons for when the holiday appeal exceeds expectations! 2. Massage. Year-end deadlines? Who’s stressed? Not us! 3. Coffee. And more of it. And then another massage, followed by more coffee. Repeat. 4. A Day Off from Meetings: Enough said. 5. Volunteers. Flocks of them. Who also bake cookies. And bring you their Staples coupons. And absentmindedly dust plant leaves as if it’s the most normal thing in the world to do. 7. Personalized Spreadsheet Super-Hero Cape: For your favorite data manager to wear valiantly in the office this month. 8. Lunch. And dinner, and breakfast. Oh, and also groceries. It’s not like we can save the world AND cook. Hello. 9. Costco-sized black ink, because we’re going to need it for our year-end financials. That’s right. Black ink. And #10. For the procrastinator scrambling at the last minute for the absolute perfect gift: Gratitude. Give gratitude early and often to yourself, your organization’s board, your team, your volunteers, your donors, and your partners. And remember, in order to become a real gift, gratitude must be received.